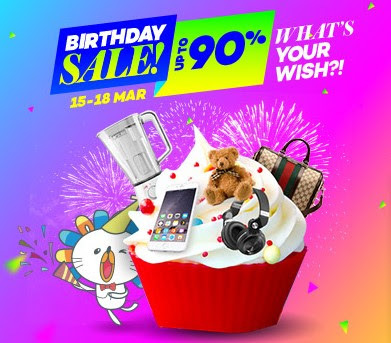 Home 2016 4th birthday sale air fryer Discounts double boiler gadgets kitchen Lazada march Offer PC printer Promotion Review sale shopping smart watch Smartphone top 10 wish list My Top 10 Wish List @ Lazada's 4th Birthday Sale! 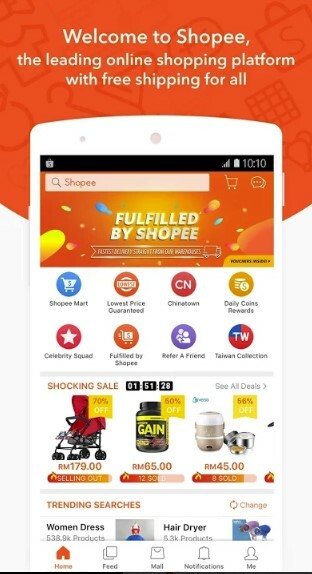 My Top 10 Wish List @ Lazada's 4th Birthday Sale! It's back again! 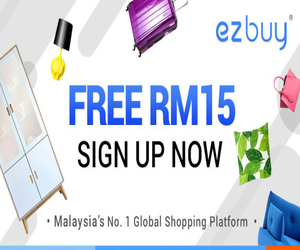 Lazada's 4th Birthday Sale from the 15th-18th March 2016! I definitely have a long list of wish list from Lazada! But here's introducing the best Top 10 of my wish list!! 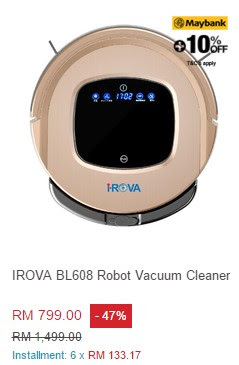 I would love to get my hands on this IROVA Robot Vacuum Cleaner if I had the extra $$! 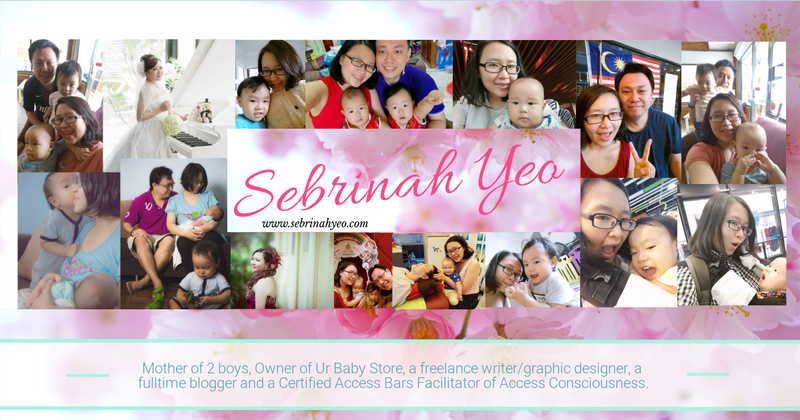 It will allow me more "ME" time since I'm a fulltime housewife looking after my sticky 16mo boy (Boys will be boys...) while expecting no.2 on the way! 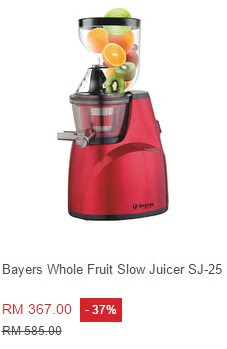 Bayers Whole Fruit Slow Juicer! Tell me who don't love to treat themselves some nice cool fresh fruit juices any other day? It's healthy and nourishing for yourself and for the whole family! Colour printer! 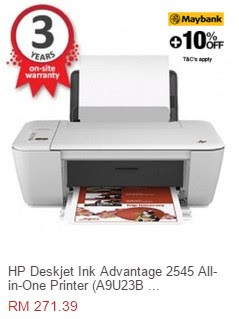 I totally need this HP Deskjet Ink Advantage 2545 All-In-One Printer to DIY and print all of my kids pictures for many many years to come! Also along the way, some coloring artworks for the kids as well would be great. Saves money $$ too and not forgetting customizing your own birthday party decorations for the kids (again)! This is a crucial item! Hence it's in #8 my favorite number! My husband has been wanting a smart watch since it was readily available in the market. But it's kinda costly $$! 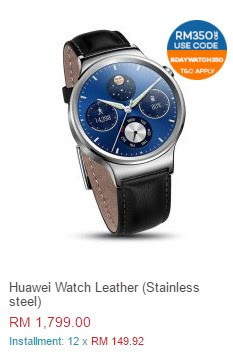 I hope I can get this Huawei Watch Leather for him for his birthday! I would love to have this! 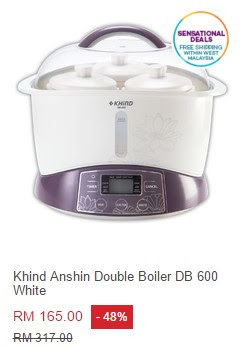 This Khind Anshin Double Boiler will make my kitchen gadget collection complete! 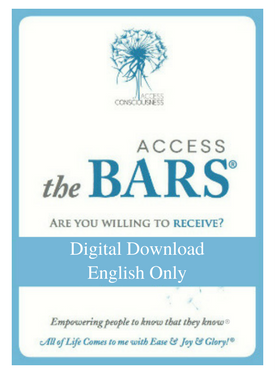 I actually saw this being fully utilized at a confinement home center once. So this would be great for making healthy nourishes soup for maternity moms in confinement especially and just making healthy double boiled soup for the family is a very satisfying ordeal itself! Don't you agree?! 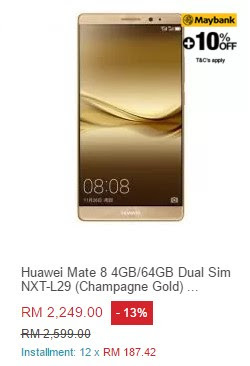 New smartphone in the market, the Huawei Mate 8, would definitely love to own one! This is actually for my hubby too if I do get to purchase one hehe! This is now trending on Facebook groups (in most of the mother's support groups & mom's cooking support groups). 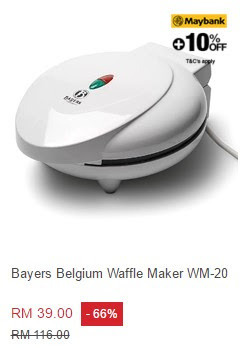 From one post to another, it's addictive seeing them make waffles with the Bayers Belgium Waffle Maker!! And it's so affordable that it's just worth ordering it RIGHT NOW! I just ordered mine on Wednesday 16th Mar 2016! 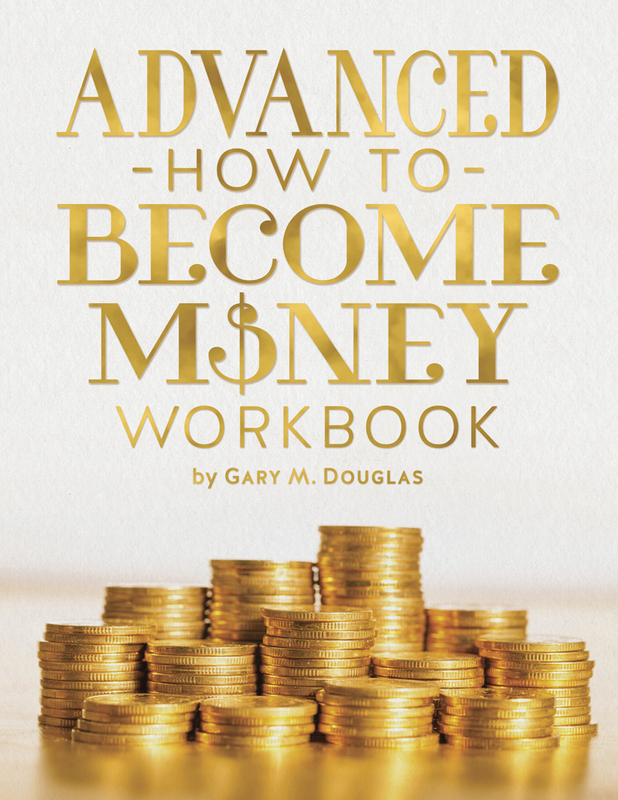 I'm anticipating it to arrive next week! SO excited! Air fryer is still the best! My favourite of all time! I bought the XMA brand from Lazada a year ago and I'm still loving it to bits! 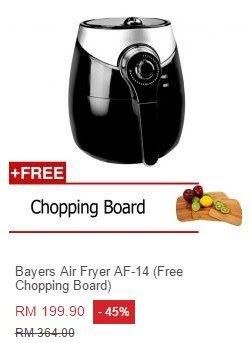 This Bayers Air Fryer AF-14 is even slightly affordable than the one I purchased by RM20!! Trust me! You want healthy less-oil/zero-oil but craving for fried food! Then get an air-fryer! Best investment ever! So there you go! 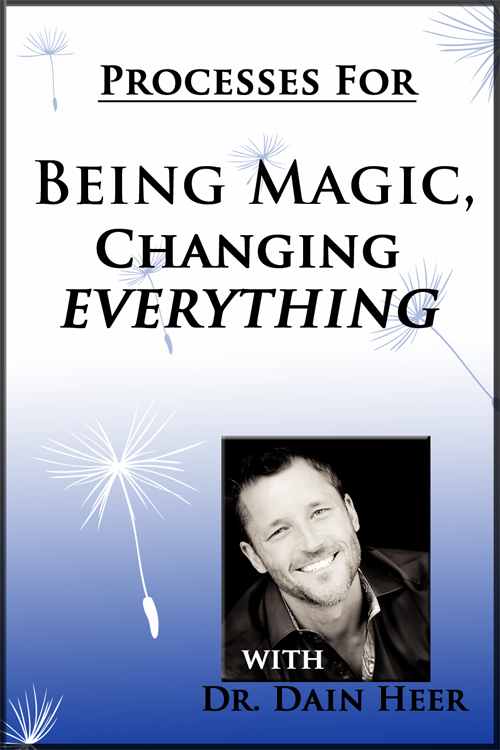 My Top 10 Wish List! Some of which I manage to get! Come to think of it, most of it benefits my family more than me hehe (a life of a mom)! What's your wish list? Don't forget the sale is still on! WAIT NO MORE! Hurry go grab these goodies now! well..what should i say? May you wish come true! Happy birthday to Lazada too. 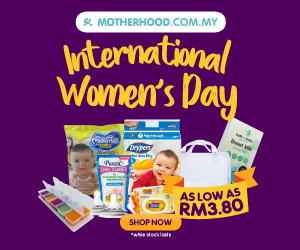 Lazada offers so many options for shoppers. 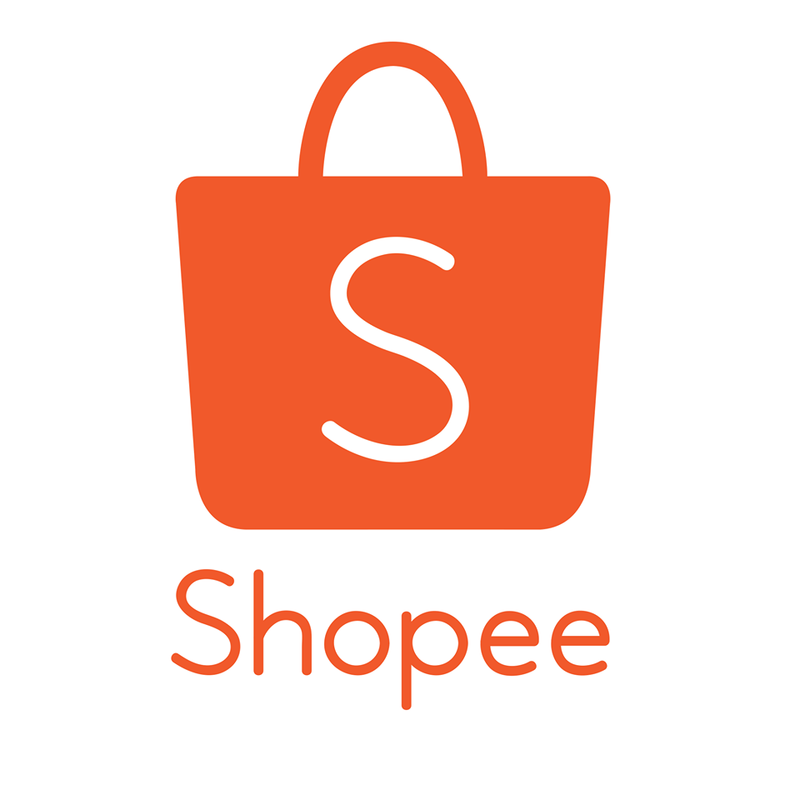 One of the favourites when it comes to online shopping! Nice choice! Didn't realize Hua Wei got released watch product line too. All the best on your wishlist. Work hard for it to archive them! 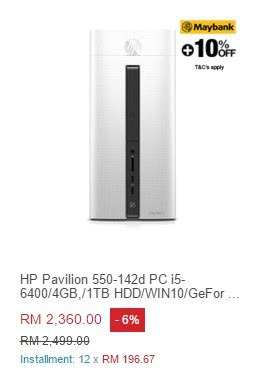 To be frank, I was quite disappointed with with Lazada's 4th anniversary sale. I was expecting them to release some 'fireworks' voucher but they never did. I just have so many things to buy and each item are worth RM1500 and above. 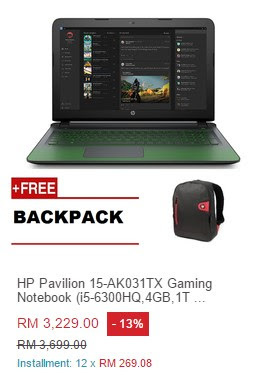 Their current sale doesn't give me any benefit. "Healthy Can Now Be Yummy"